Poverty does exist in Samoa. This is the view of Samuelu Soso, 40-years-old from the village of Nu’u Fou. 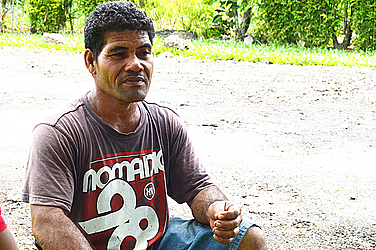 “I agree that there is poverty in Samoa,” Samuelu told the Village Voice. 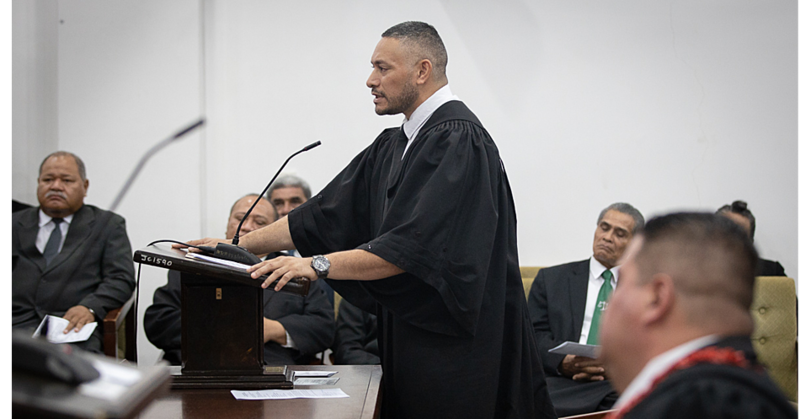 “To prove my opinion, look around at the state of houses and living standards people have right now and you can see that it’s not right to say that there is no poverty in Samoa. Samuelu said with the minimum wages, people are struggling so much. “Right now, it’s hard to get a loan of over $500 because everything is calculated by the average pay we get,” he said. 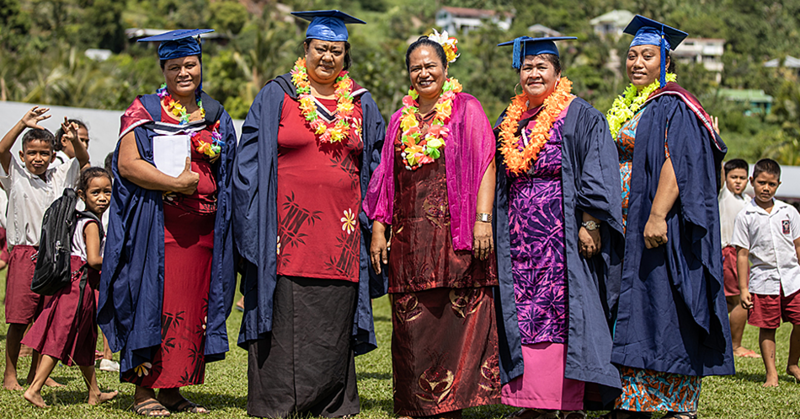 “I know there are so many different ways to earn money in Samoa but the only thing holding the person back is getting the money to start. “Due to the fact we have limited options right now. Samuelu is the only breadwinner for his family. This is why Samuelu wanted the government to step in to do something. “The government needs to come up with ways to help us develop,” he said. 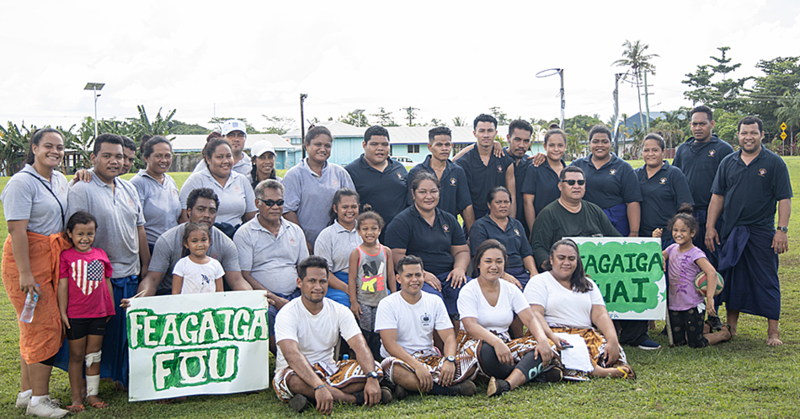 “With our current minimum wage rate the people can hardly afford anything in Samoa, it’s only enough for electricity, water and food, but with people and school expenses, this is when they need help from the government. “Not earning much is the reality and with the expensive cost of living, it only make things worse. Samuelu works as a security officer.